Thank you to all the families that I have had the privilege to meet this year. 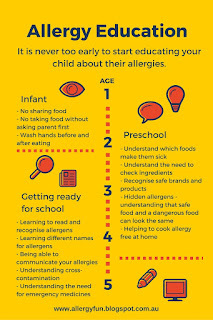 It has been an exciting year with the launch of our workshop "Introduction to Managing Food Allergies" and the opportunity to provide individual counselling support for families dealing with food allergies. 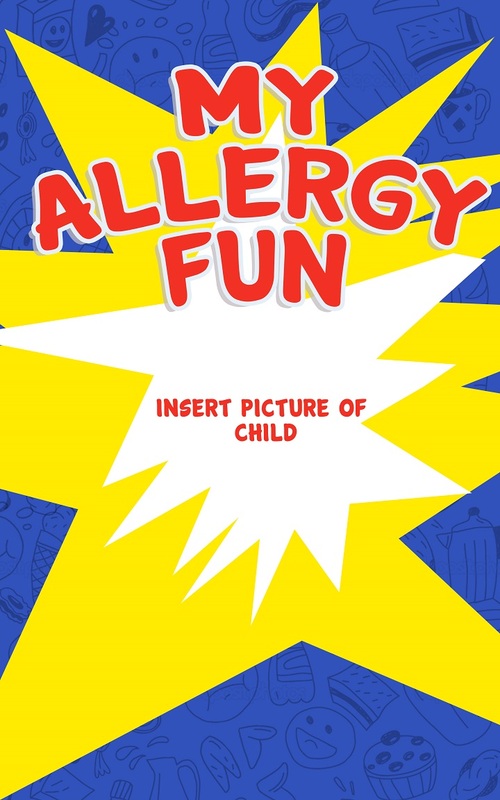 Our Facebook group - Allergy Fun - Support continues to provide valued support for many of us on a regular basis. 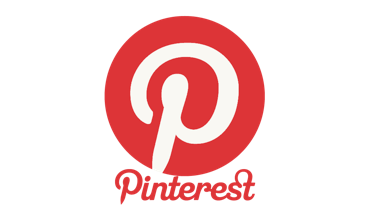 Thank you to everyone who has had input through your comments and other articles you have shared. It is terrific to have such a caring and understanding community that can readily share are joys and our heartaches. 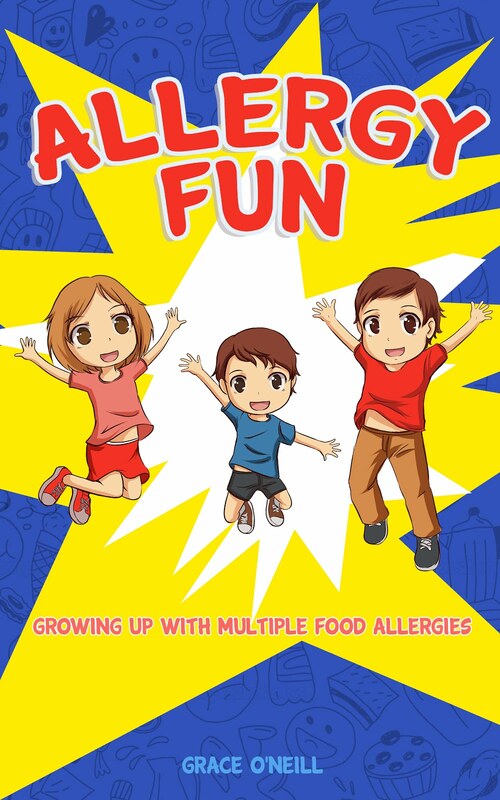 Our book Allergy Fun continues to help teach and support our kids with food allergies. If you haven't got a copy of this yet, why not put it on your to do list for 2017. Your kids will be engaged and encouraged knowing that they are not alone. Into the future, we hope to expand our reach through webinars and online counselling. 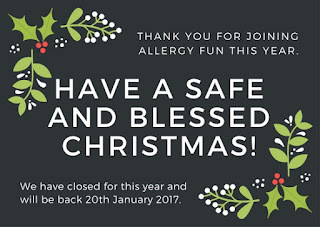 Living in a major city is of great assistance to us as an allergy family, but I know that many people would love to have more support and have felt restricted by geographical limits. 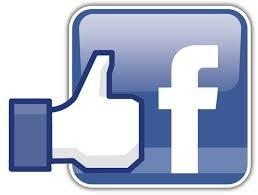 To stay in touch, sign up to receive our emails or LIKE and FOLLOW our Facebook page Allergy Fun. 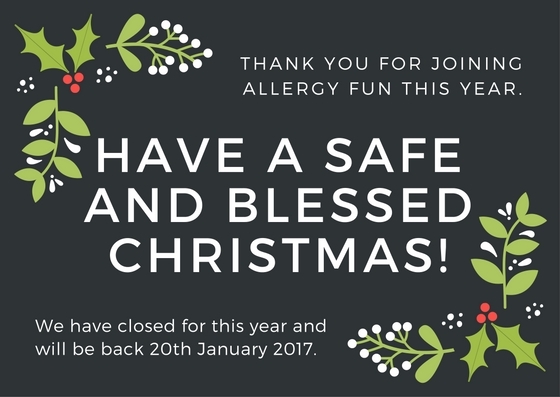 We will be taking a bit of a break over Christmas but will return 20th January, 2017 with lots of energy and ideas ready to share. Take care over the Christmas season, and may you find ways to safely celebrate with family and friends, and truly treasure the gift of life we have been given.